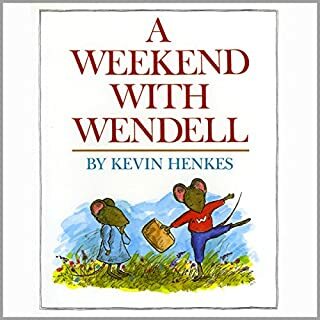 An hysterical journal about the daily doings and the hidden world of a lovable underground dweller that will be sure to delight kids both young and old. 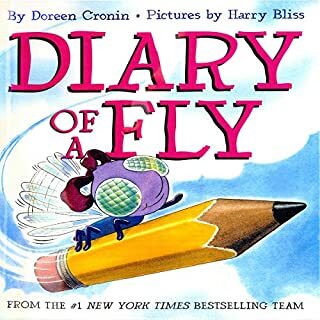 The day-to-day existence of a little fly that wants to be a superhero and who is not afraid to dream big, really big! When Henry's parents choose Mudge, the wriggling puppy has floppy ears and straight, soft fur. Mudge is tiny. But Henry knows he'll grow. 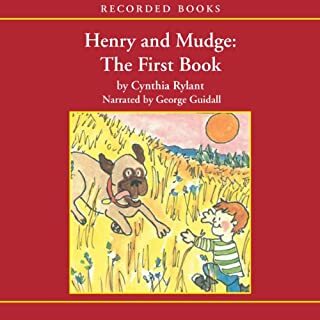 Now Mudge is three feet tall, and he's the best friend Henry has ever had. Mudge trots to school with Henry, and he sleeps on Henry's bed. But one day the big dog goes for a walk by himself and gets lost. When Henry comes home from school, he is alone. Where's Mudge? Wilbur is different from the other Naked Mole Rats in his Colony, because he wears clothes (and he likes it!). 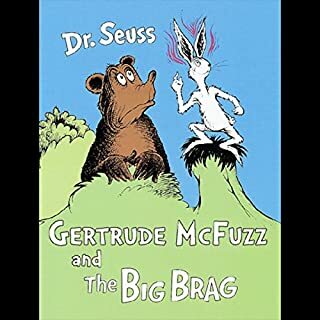 But what will happen when Grand-pah, the oldest, wisest, and most-naked Naked Mole Rat ever, discovers Wilbur’s secret? 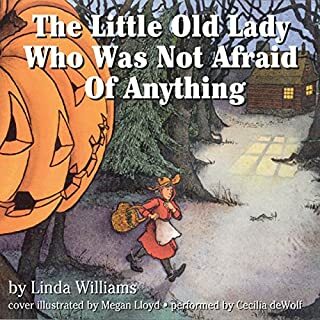 A gentle story about not quite fitting in and expressing one’s own individuality. 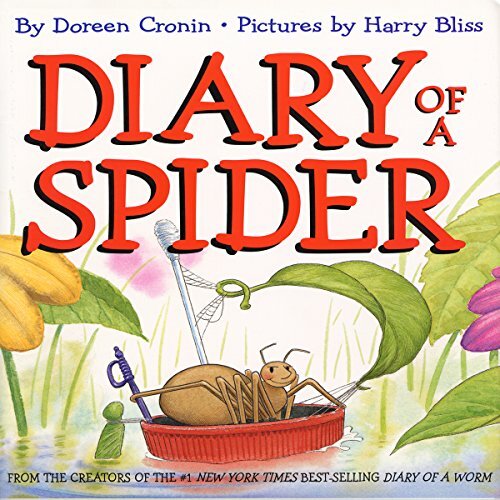 This is the diary of a spider who's a lot like you! He goes to school, but he also spins sticky webs and takes wind-catching lessons. 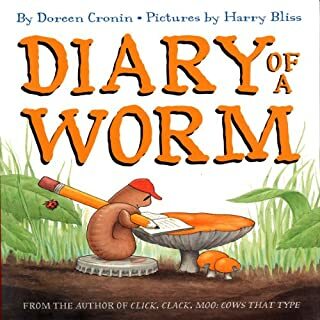 From the creators of the best-selling Diary of a Worm, this portrait of an upside-down web will have kids wishing they could be spiders too!